Dr. Shahram Salimy has been practicing dentistry since 1993 graduating with the highest honors and board certification from both California and Minnesota. He has been extensively training in cosmetic,laser, and implant dentistry by the most prominent institutions. He prides himself in providing general and cosmetic dentistry with the highest standard of care in an elegant and comfortable setting. All phases of General and Cosmetic Dentistry, Advanced Laser Dentistry, Invisalign, removable Orthodontic Appliances, Porcelain Veneers, Esthetic Periodontal Surgery, Dental Implants, Full Mouth Reconstruction. We are Newport Beach's premier office in cosmetic and family dentistry and provide dental services to patients of all ages. Patients, who are afraid of the dentist and have not seen one for years, find a home at our office. 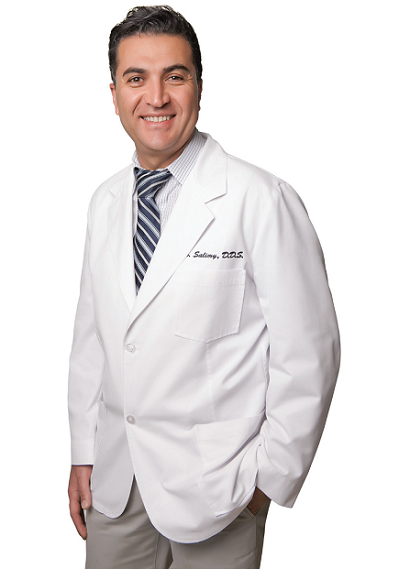 Dr. Salimy is well known for his gentle touch and passion about his dental profession. We are a multi-specialty office and take care of every dental need, in a spectacular, modern dental office. 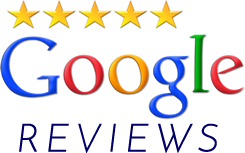 If you are looking for a well qualified, empathic dentist and world class dentistry, Elegance Family Dentistry is the place you want to be. 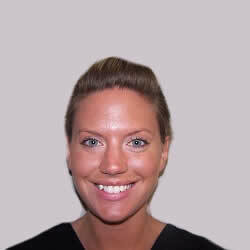 Our dental practice is committed to providing superior oral health services to our patients. We foster patient relationships based on mutual trust, excellent customer service and the best personalized patient care available. Our team is devoted to restoring, enhancing and maintaining your teeth using conservative, state-of-the-art dental procedures.